Social Sciences consist of Psychology and Sociology at Chelmer Valley. Both subjects can be studied in the Sixth Form at Key Stage Five. Memory - what makes us remember or forget? The development of attachments - how do we learn to form bonds with others? Social influence - how do other people affect you? Research methods - how do psychologists carry out research? Approaches in psychology - how do different approaches explain human behaviour? Relationships - why do some last while others don't? Abnormality - what is normal or abnormal, and how do psychologists explain eating disorders? The course also promotes independent learning skills, critical thinking skills, effective group work and practical research skills. 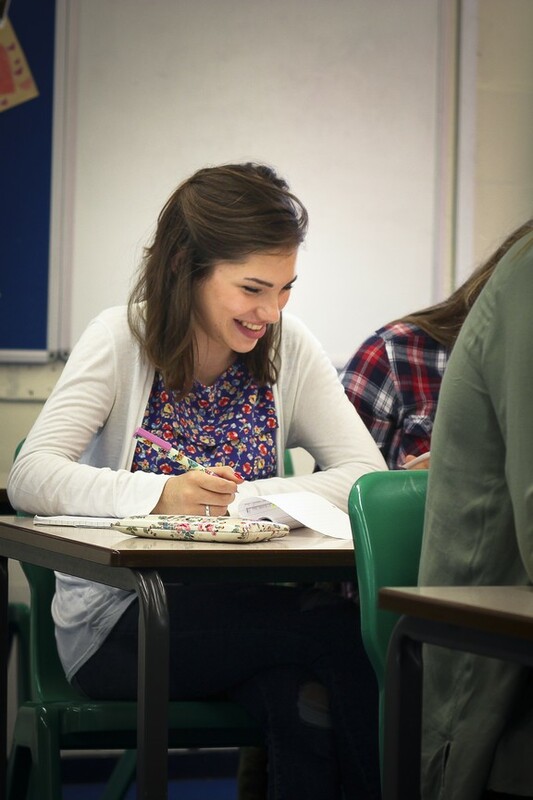 As such, psychology fits in well with just about any combination of A-level subjects as well as preparing students for a wide range of Higher Education and career opportunities. The department has good resources, including textbooks, interactive lessons using a variety of teaching & learning styles and has a good record of achievement in the examinations. You will be expected to do at least one hour's homework and/or preparation after each lesson. Some of this work will involve reading and summarising key points from the textbook or other sources, answering examination questions, completing tables or analysis, or preparing for class activities such as discussions, group work or role play. The course also promotes independent learning skills, critical thinking skills, effective group work and practical research skills. As such, sociology fits in well with just about any combination of A-level subjects as well as preparing students for a wide range of Higher Education and career opportunities.